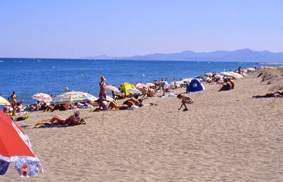 Situated between Canet-Plage and Port Barcares, Torreilles-Plage is a beautiful, long, sandy beach in a relatively undeveloped part of the coastline. Sleepy Rousillion villages lie almost untouched by time in the hinterland, with the contrasting bustling city of Perpignan located to the south. There is direct access to the beach from the Camping Les Dunes site with no roads to cross. 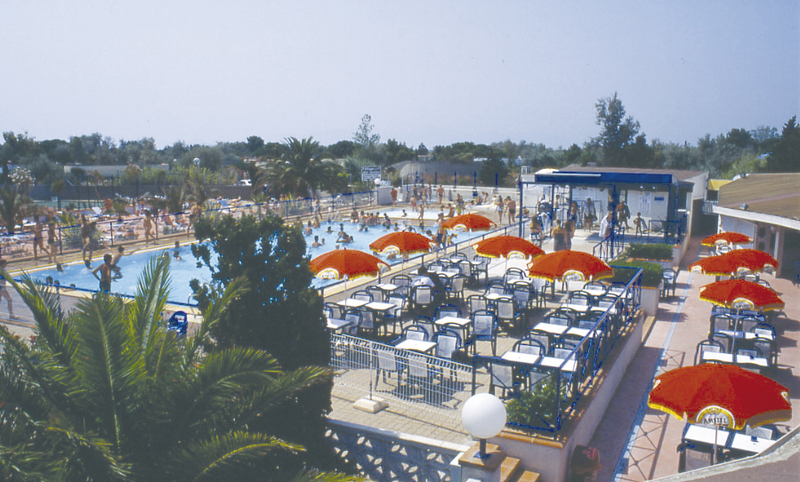 The campsite tends to be relatively quiet and peaceful during the low season and much livelier throughout July and August, with organised evening entertainment several times per week during these months. 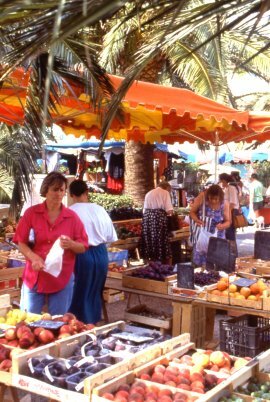 There is a shopping arcade situated just opposite the campsite entrance. In addition to the normal showering and toilet facilities within each of our Mobile Homes, all the emplacements are provided with an individual sanitary unit containing a shower, w.c. and vanity basin with hot and cold water in an annexe outside your Home. This is for your own private use and is a handy place to shower off the sand from the kids after a long day at the beach!